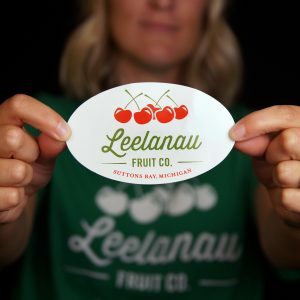 Leelanau Fruit Company Cherry Juice Concentrate is made of 100% tart cherry concentrate and will quickly become your favorite healthy juice. It is versatile (mix it with water, soda, lemonade, etc. 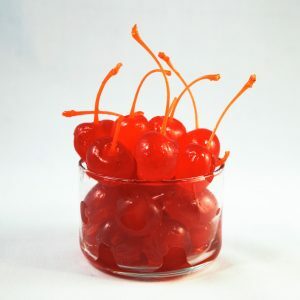 ), easy to mix (2 tablespoons concentrate to 8 ounces beverage), and full of cherries (1 oz. 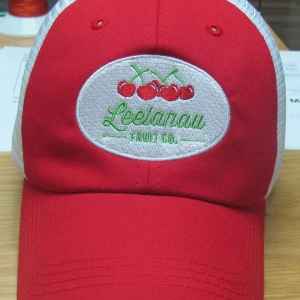 concentrate contains approximately 100 cherries!). 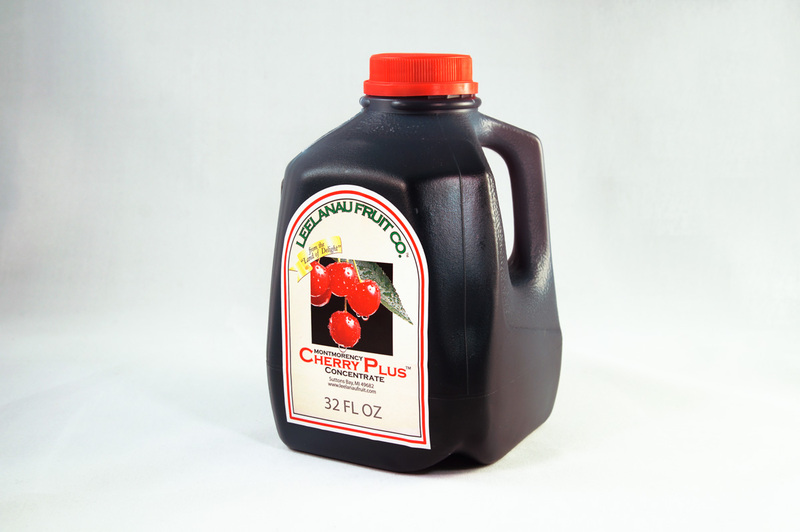 Drink our cherry juice concentrate daily to unleash the power of the superfruit cherry. 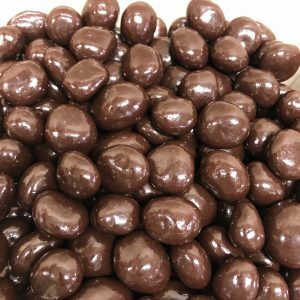 Our quarts have 32 servings per bottle, while the half-gallon contains 64 servings.